Over its almost 30 years of existence, Python has become one of the most popular programming languages. But if most startups once used it because of its simplicity and low cost, modern giants like Instagram or Spotify use Python and the Django framework to create smooth working experiences. 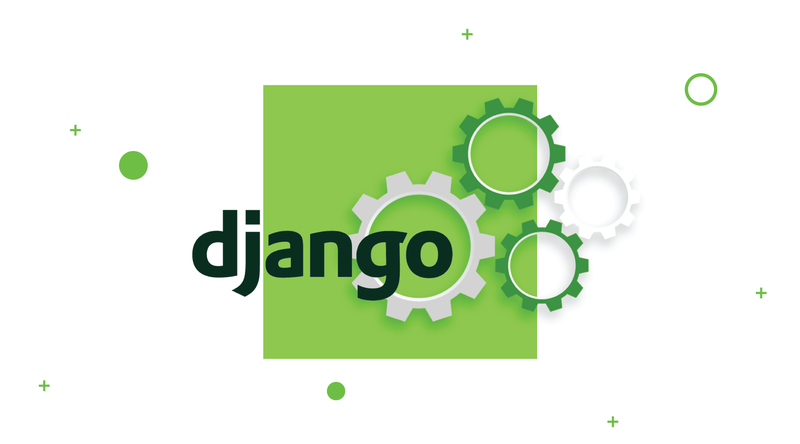 Famously, Django provides fast work processes, clean design, and transparent functionality, among many other advantages. It allows developers at all levels to focus on writing their apps instead of reinventing the wheel (or fixing it, for that matter). On top of that, it’s free, open source, and has gathered a mighty community of developers over the years. Large companies appreciate this. To give you an example, let’s take a look at some apps written in Python that you probably didn’t know about. As you know, this is the app that changed the world of digital photography, made it instant, more accessible and widespread, expanded lines of creativity and defined new rules in marketing. 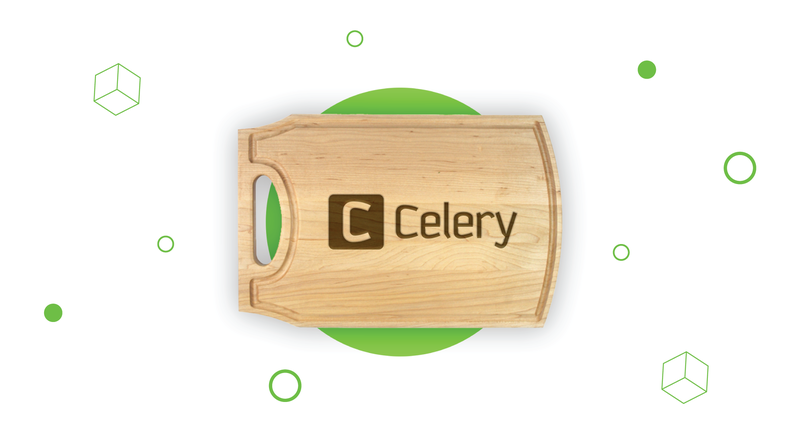 It allows users to take pictures, edit and share them online using a camera as simple as a smartphone. With 400 million active users per day, it obviously negates any notion that apps built in Python are not really scalable. According to Instagram engineer Hui Ding, Instagram’s engineering motto is “Do the simple things first” – and this is what Python allows developers to do. For them, it’s user-friendly, simple, clean, and favors pure pragmatism. And since it’s so popular, growing an engineering team is a lot easier. 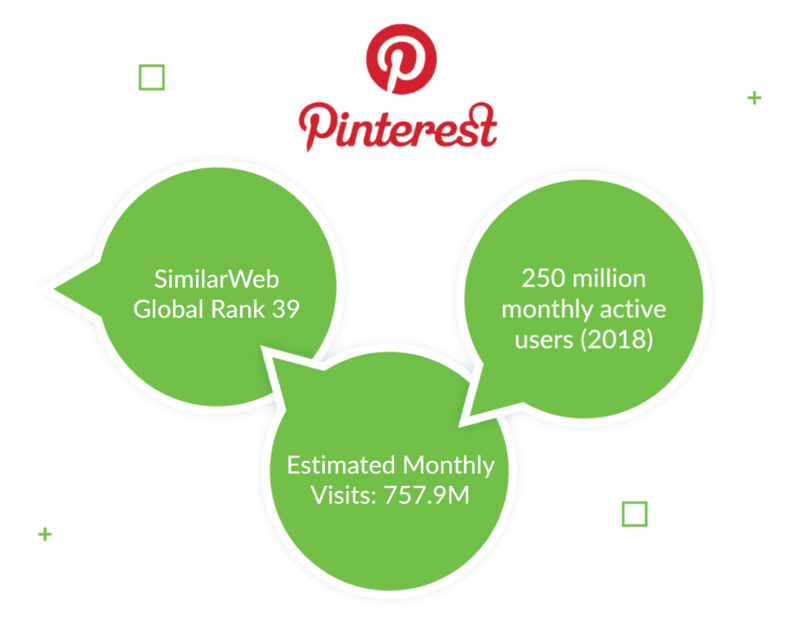 Ranking third behind Facebook and Twitter, Pinterest is a social network that allows users to bookmark images, collect and share them with other users. As one of the web’s most-used apps, Pinterest relies on Python and Django to rapidly deal with large amounts of content. In fact, this website has used Python since day one. This commenting plug-in is a simple and effective way to engage an audience and fuel discussion while controlling incoming content by efficiently moderating the comments. Allowing multiple sign-in options and cross-site notifications, this app serves audiences with all kinds of preferences. 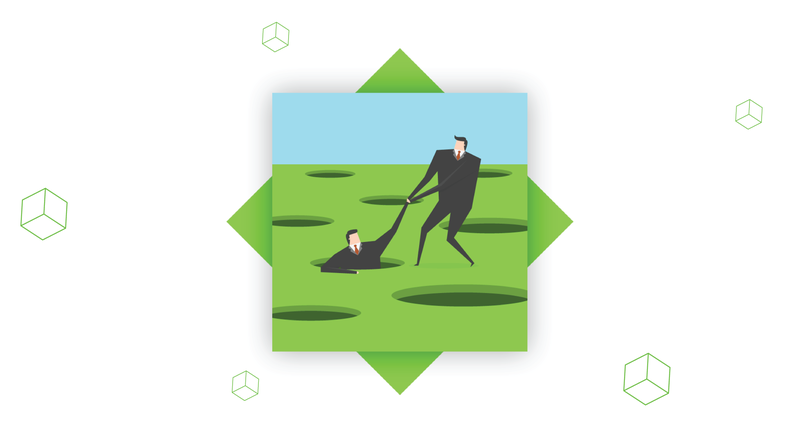 In this case, Python makes full use of Django’s security features and regular security patches. 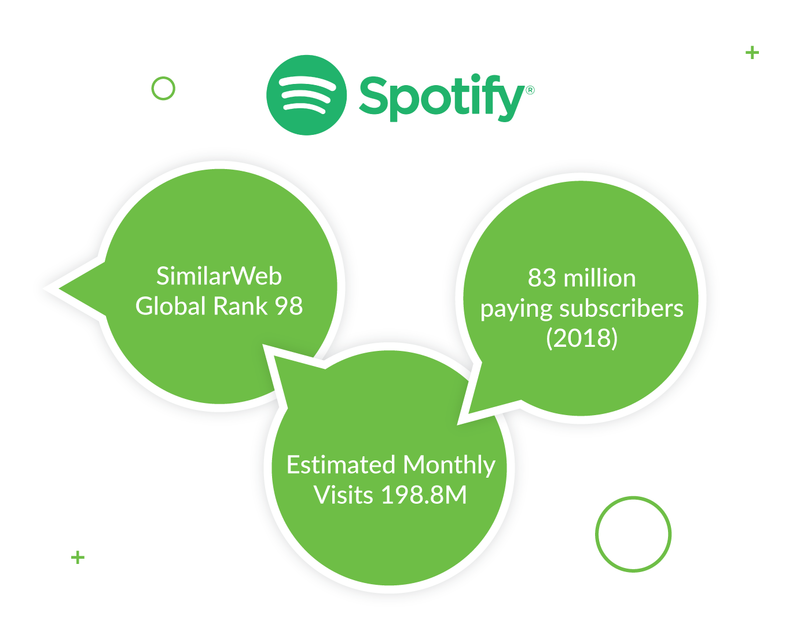 Spotify is the world’s largest streaming service, with an annual revenue of over €4 billion. This makes it a major market player and also one of the top Python users among businesses. The company preferred Python development because of its speed and advanced data analytics that the language offers. 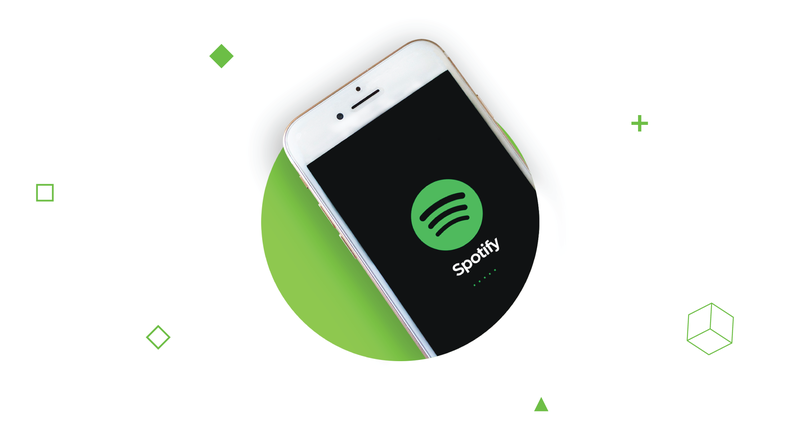 This enables Spotify to manage functions such as Radio and Discover, which are based on the personal musical preferences of users. Another top app built in Python is Dropbox. 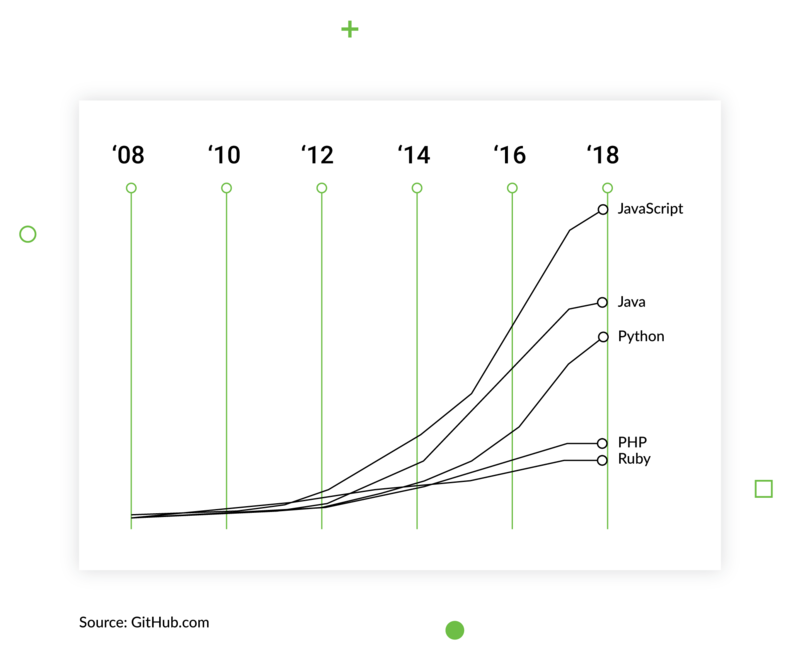 The popular file-hosting service recently moved from Python 2.7 to Python 3 in one of the largest Python 3 migrations ever. 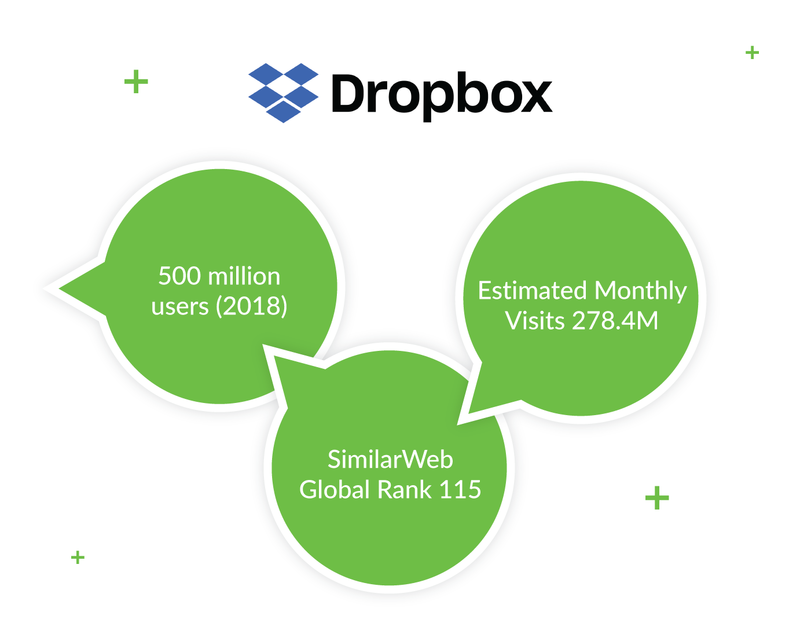 One of the most popular desktop apps in the world, Dropbox can be installed on Windows, macOS, and some flavors of Linux. It’s a good thing that Python is portable and works on many platforms, from PC and Linux to PlayStation. 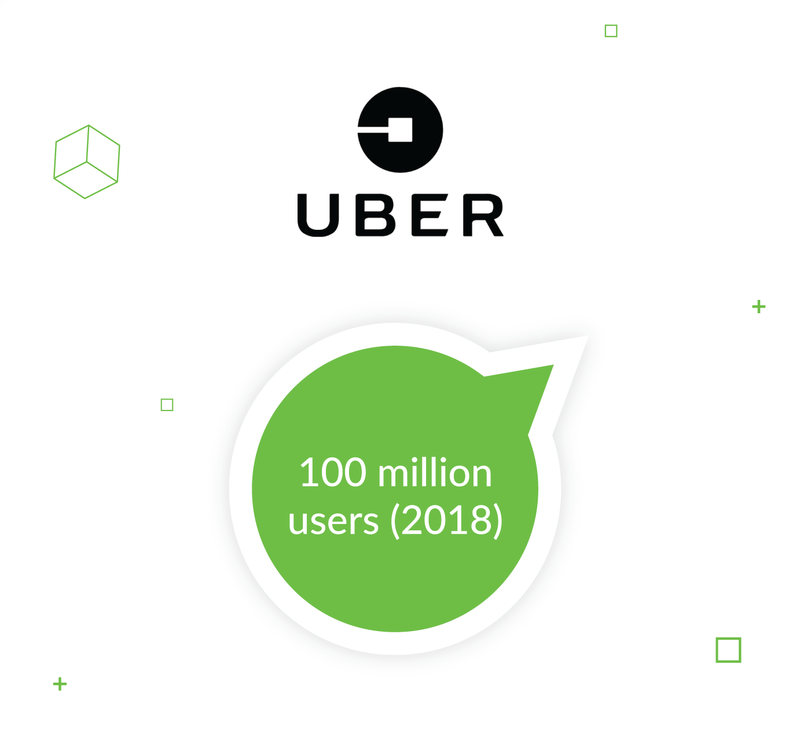 A ride-hailing service that also offers food delivery, peer-to-peer ridesharing and bicycle-sharing (among other services), Uber has a lot of calculations to do. Think about it: the company operates in 785 metropolitan areas worldwide and is estimated to have 100 million users. That’s a lot of math. But again, Python handles large amounts of data and is easy to learn and work with, which are two reasons why Python is so popular. These benefits make it an obvious choice for companies whose applications need to be reliable, secure and rely on developers around the world to maintain it. The American social news aggregator and discussion website Reddit also runs on Python, even though originally it was written in Common Lisp. After looking for wider access to code libraries and greater development flexibility, Reddit made the switch. If you look at it, this website is somewhat of an anthill. 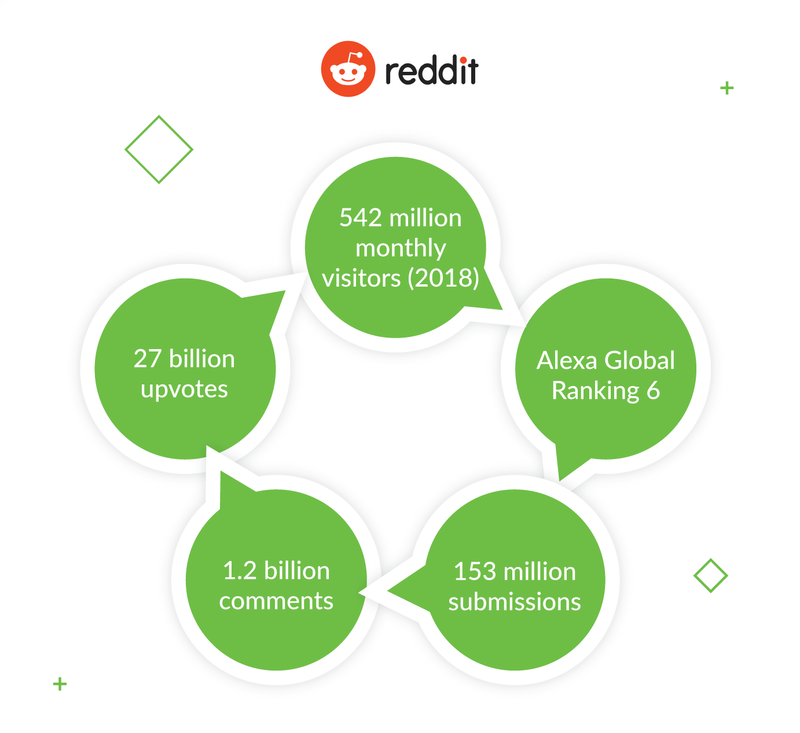 With about 542 million monthly visitors as of February 2018, Reddit is one of the most impressive Python app examples. Registered users post content such as text, video, or images in thousands of categories, and vote it up and down. Using a localization management platform, users help translate Reddit into 89 different languages. Again, Python manages the workload and complex functionality thanks to its “batteries included” approach.